It is easy to express anger, and usually destructive. 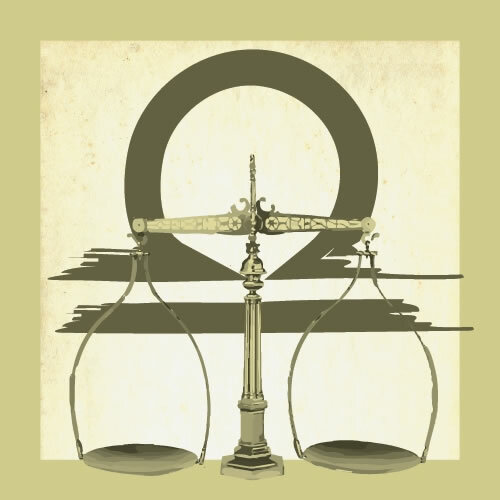 It is difficult to be honest about what you want, and usually productive to do so. You will have a choice today between what makes you angry and what you sincerely want. They are not the same thing. They have different feeling tones. 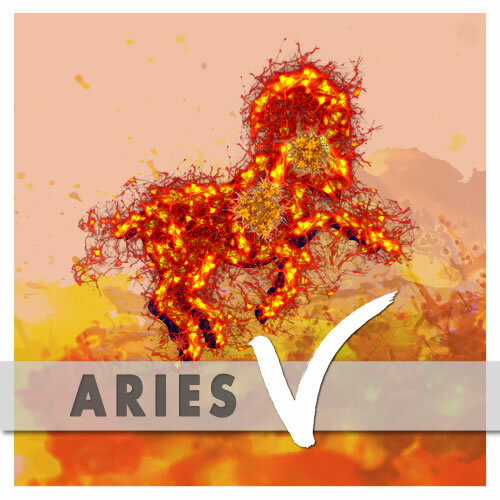 Aries (March 20-April 19) — Avoid situations where power is involved. You’re likely to respond emotionally, or overreact, so steer clear of transactions involving authority. Step outside, take a walk, leave early, hang up the phone, or whatever it takes. On Monday you will have much more clarity. 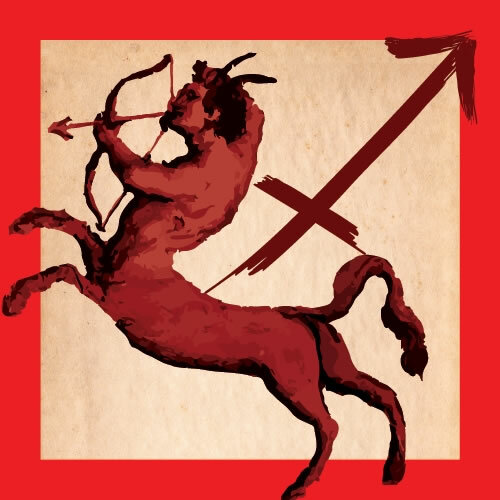 Eric is rapidly moving out chapters of The Sacred Space of Self, our 2018 Spring Reading on Chiron’s transition into Aries and Mars retrograde in Aquarius. 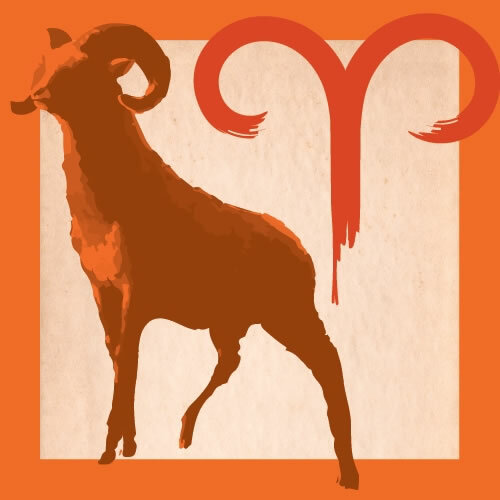 Order today and get all 12 signs for just $99. You may read more about what Eric will be covering in your Spring Reading here. 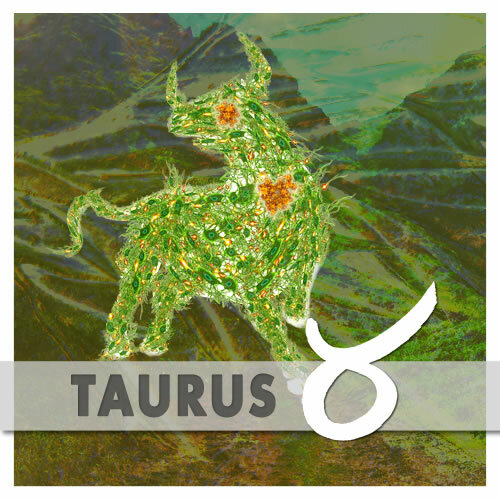 Taurus (April 19-May 20) — You may find yourself asking deep questions today, though guide yourself back from any dark thoughts. Your soul is calling you, though that usually has a light-hearted feeling, even if you are being challenged. There is a future; it includes you; and you will find your way there. 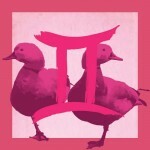 Are You Ready to Emerge Full-Strength, Gemini? What did you see by the Full Moon’s light on Tuesday? 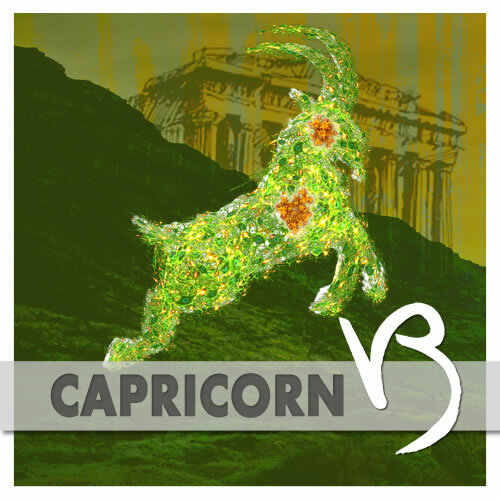 What are you feeling compelled to do, and what do you think about it? 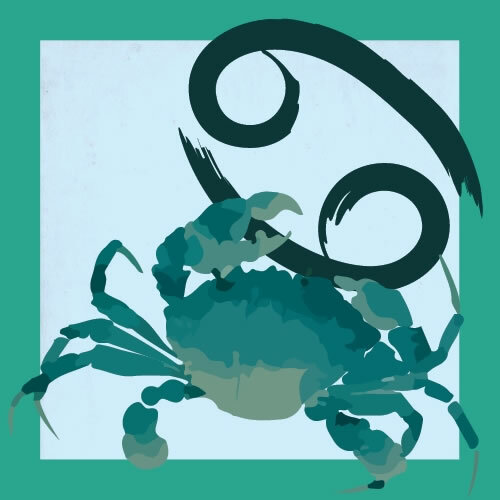 Tuesday’s astrology was just the tip of the iceberg; as Chiron and Jupiter make big moves this year, your personal and community relationships are set to evolve in unique and exciting ways. 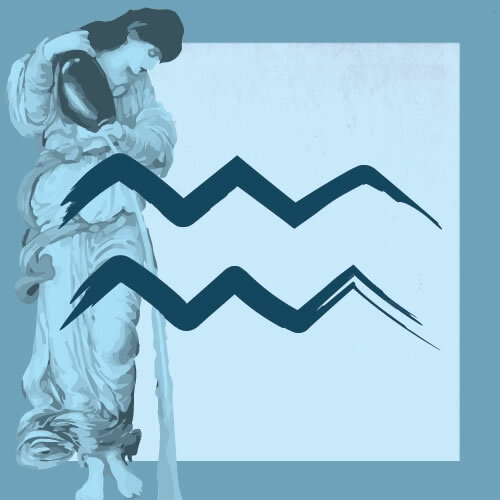 Your solar year is getting off to quite a start in other ways, too, as Mars prepares to station retrograde in your fellow air sign Aquarius in less than a month. 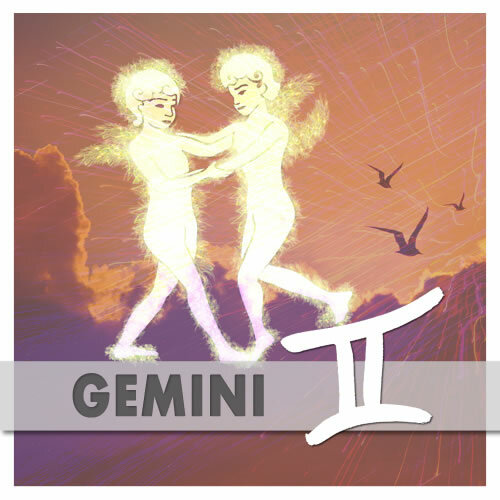 If you’re looking for an hour or more of Gemini-centered audio astrology to help you look ahead and stay on your toes throughout the next 12 months (or longer), I hope you’ll pre-order your 2018 Gemini Birthday Reading while it’s still at the lowest price. 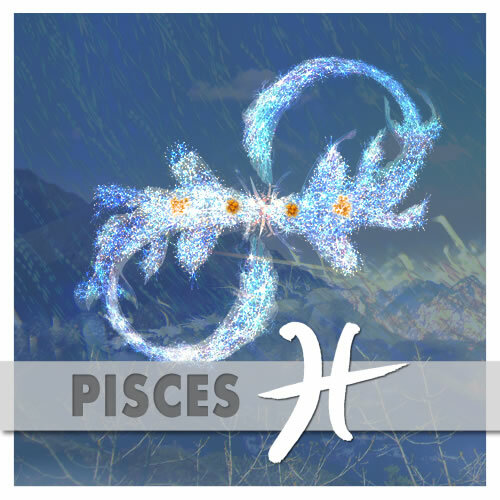 Eric will cover such topics as Chiron’s move from Pisces to Aries, Jupiter’s approach to your opposite sign Sagittarius, and much more. 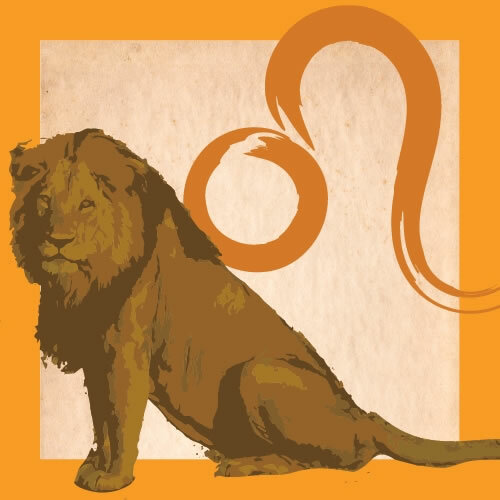 This valuable reading is designed to equip and empower you for your solar year ahead and well beyond — through two audio segments of at least 30 minutes each, an extended description of your sign, and access to last year’s reading. 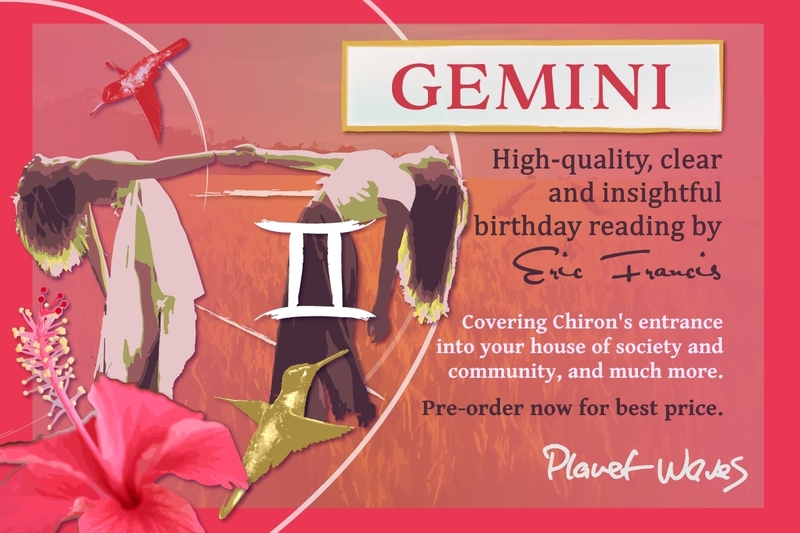 At only $33 for all of that, this reading also makes a beautiful, useful gift for your favorite Gemini loved one. Please note that the price will increase as Eric gets ready to publish the reading, so don’t wait too long. P.S. If you prefer to place your order by phone, please feel free to contact us during Eastern business hours at (877) 453-8265, or (206) 567-4455 if you’re calling from outside the US. P.P.S. Did you miss Eric’s written readings for the year ahead in the 2018 annual, The Art of Becoming? 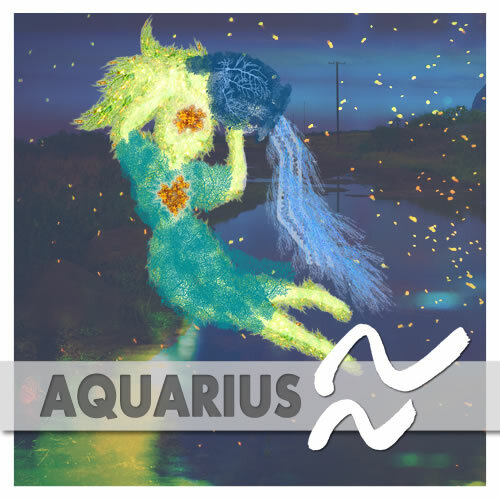 You can snap up BOTH your 2018 written reading for Gemini and the 2018 Gemini Birthday Audio for only $55 here. It’s an incredible deal for a wealth of nuanced, accessible, practical insight you can start using immediately. Gemini (May 20-June 21) — It is easy to express anger, and usually destructive. It is difficult to be honest about what you want, and usually productive to do so. You will have a choice today between what makes you angry and what you sincerely want. They are not the same thing. They have different feeling tones. 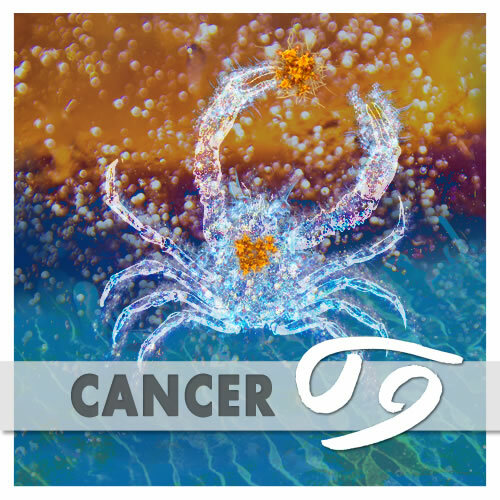 Cancer (June 21-July 22) — Keep it positive — whatever it takes. Walk away from what you don’t want, and directly to what you want, including who. 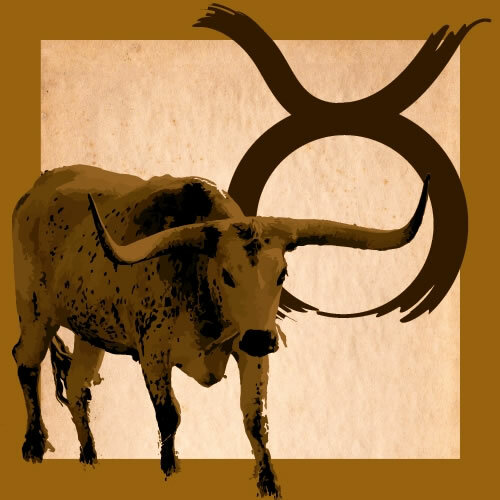 The setup of your chart today and through the weekend is about patterns establishing themselves and taking hold. Therefore, do what you love and toss the rest. 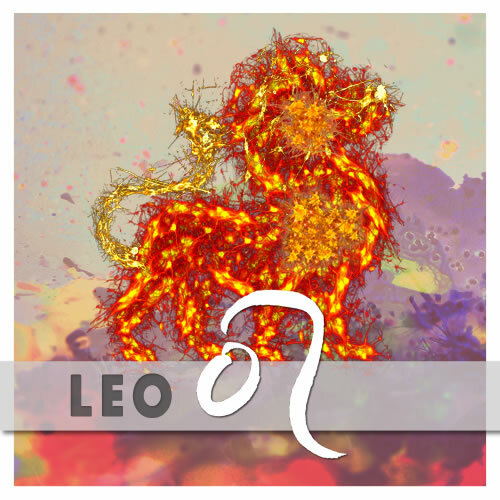 Leo (July 22-Aug. 23) — Count on certain people for their dishonesty, and also for never quite owning up to it. That would make sense, wouldn’t it? However, what you can count on is you being real. That is worth money, it’s worth grief, it’s worth an annoyance. Be real with you and take no BS from anyone else. 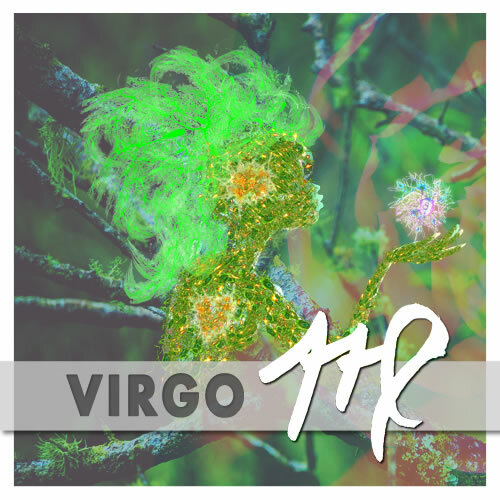 Virgo (Aug. 23-Sep. 22) — Take the slow, persistent approach to getting your message across, and also to establishing your authority. Your title and position mean little; what you know, and the bonds you share with others, are the source of your true power. Focus on the people who build your strength. 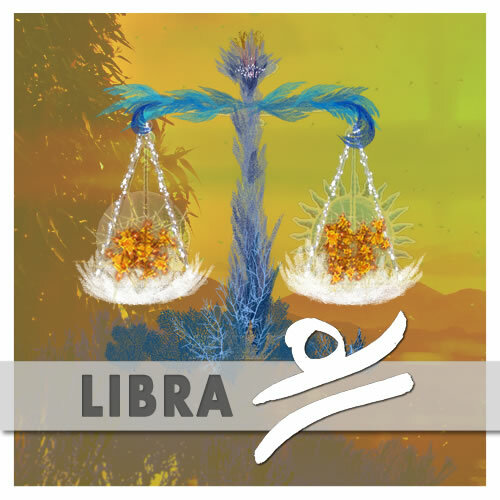 Libra (Sep. 22-Oct. 23) — In order to win, you must not be afraid to lose. I’m not an athlete so I don’t know how the sports pros do it; however, from a spiritual standpoint, it’s essential to make peace with all possibilities, and then focus on the one you want to happen the most — and do it. 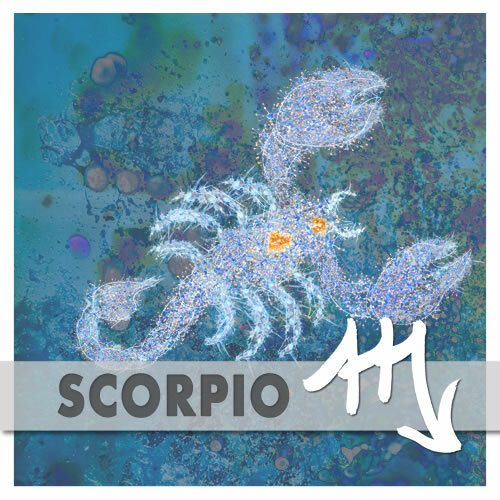 Scorpio (Oct. 23-Nov. 22) — Be gentle with your words today. 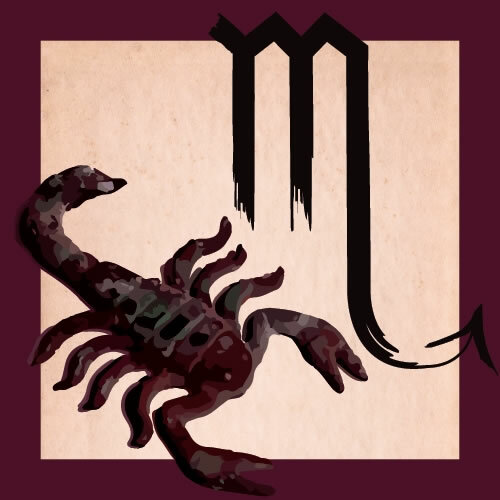 You may be feeling some sense of betrayal or like you’re just not appreciated; that is more likely to come from past associations than from current ones. So make sure you don’t take out issues from the past on people you now love and depend on. 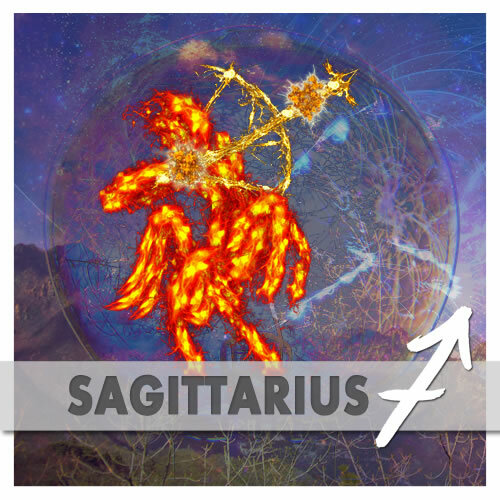 Sagittarius (Nov. 22-Dec. 22) — Don’t get into any negativity where money is concerned. What looks like a big deal today will seem like nothing tomorrow; in fact, what appears problematic today will feel like an opportunity tomorrow. So have some fun, take a deep breath, and let the new day dawn. 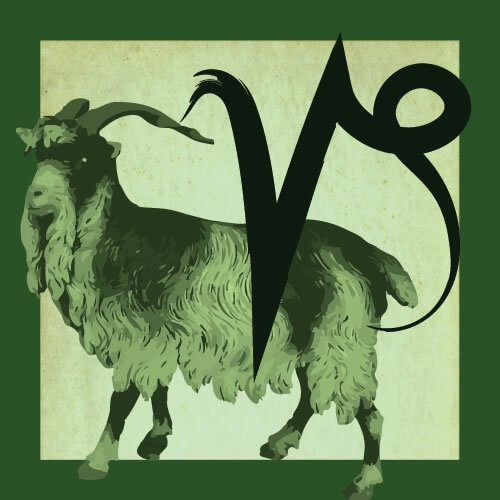 Capricorn (Dec. 22-Jan. 20) — Today’s Moon-Pluto conjunction may have you feeling as if you’re all alone in the world. That is not true, though it may seem that way if your definition of ‘the world’ consists of one other person — and it’s likely that one person is much closer and more available than you think. 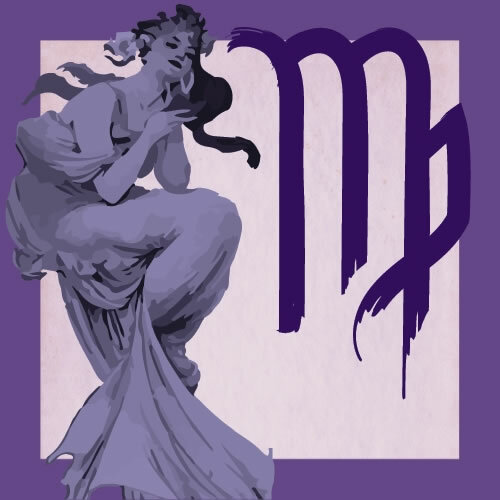 Today’s perfect aspect between Mars in your sign and Mercury in the most creative zone of your chart is saying that you have an excellent outlet for whatever you may be feeling. Don’t let your anger or resentment eat away at you. Rather, do something brilliant and bold. 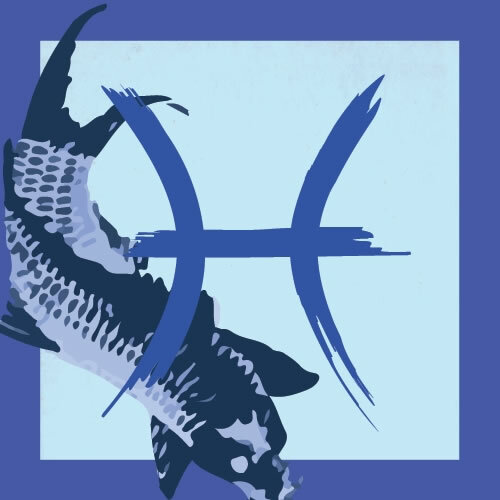 Pisces (Feb. 19-March 20) — The planets are now arranged in what’s called a ‘grand trine’ aspect, which has a presence in all of the water signs. This is a moment to choose your exit from whatever it is that you don’t want, and embark on an entirely new path. Let the old end, and allow the new to begin.